Newfoundland and Labrador cuisine has long roots in our history, as the meal of fish and brewis (pronounced “brews”) has been a traditional favourite since sailors came from Europe in the late 1400 and 1500’s. 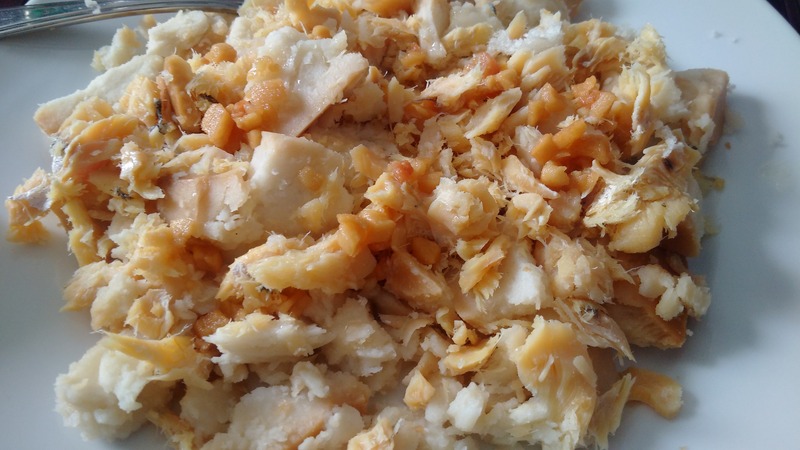 Fish and Brewis consists of codfish and hard bread or hard tack. Sailors and fishers would spend months on board schooners and the salt cod and hard bread would last the journey. With the abundance of cod around the outports of Newfoundland and Labrador this meal became a staple at many homes. Our Purity Factories has been producing hard bread for nearly one hundred years! 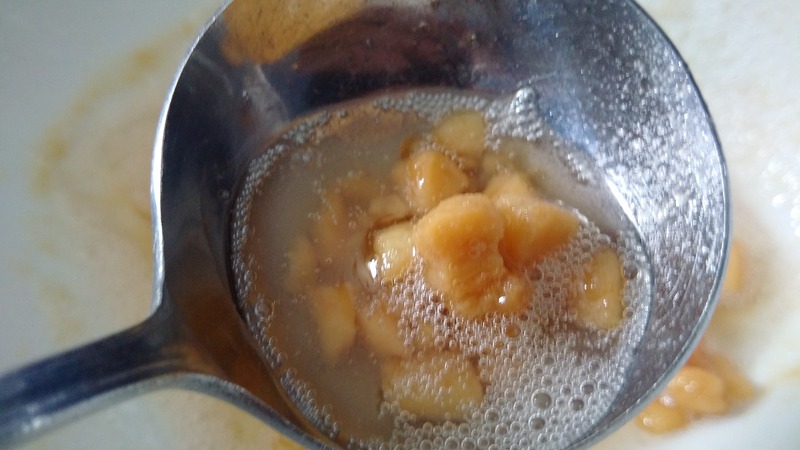 The basic recipe will have the hard bread broken into bite-size pieces and soaked in water overnight. Next day the fish and hard bread are boiled separately until tender then both are served together. The traditional meal is served with “scrunchions” or salted pork fat which has been cut into small pieces and fried. Both the rendered fat and the liquid fat are then drizzled over the fish and hard bread. 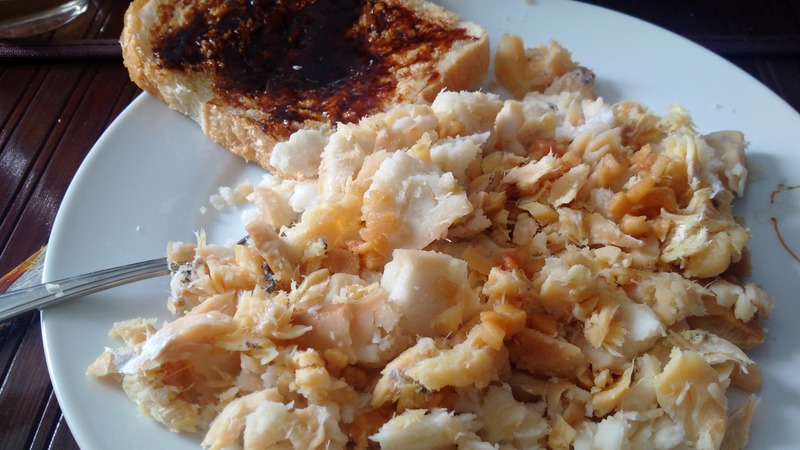 In two separate bowls, soak salt fish and hard bread in cold water for approx 6-8 hours or overnight. In the morning drain and replace both with cold water. Bring salt fish to a slow boil and let simmer for approx 20 minutes. Remove from heat and drain. 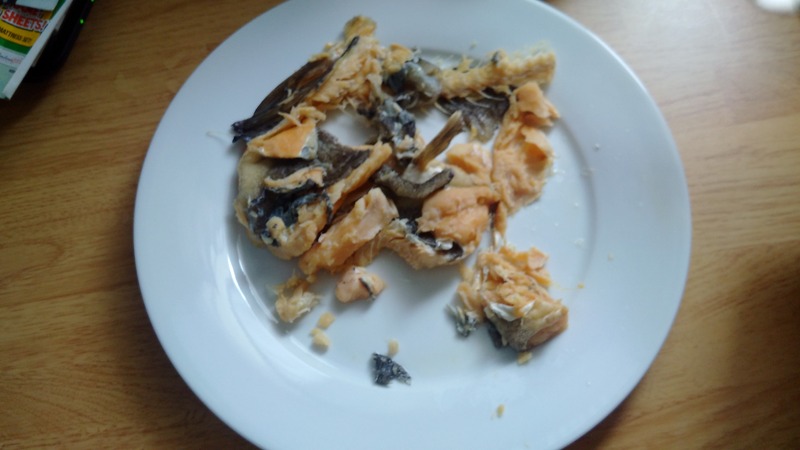 Skin, bone and flake fish – set-aside. Bring to a slow boil and simmer for approx 5 minutes. Remove from heat and drain. Squeeze out excess water from the hard bread and mix in flaked fish. In a frying pan, low heat, fry salt pork until all fat is extracted and cook until golden brown. 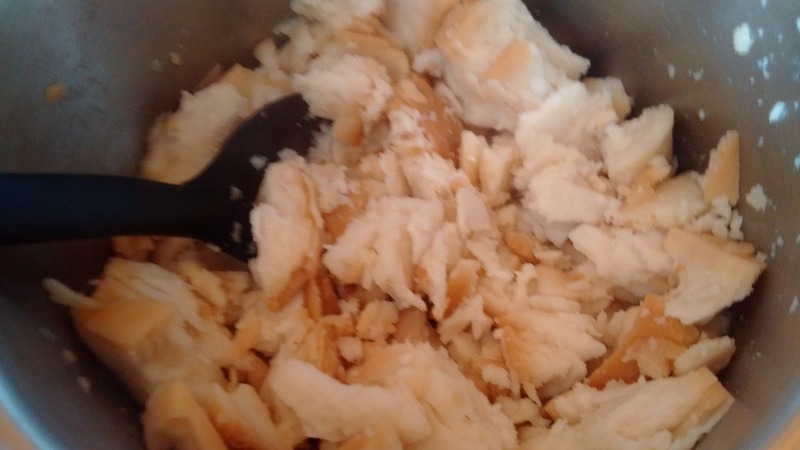 Spoon fat over fish and brewis. Garnish with scrunchions (rendered salt pork). I enjoy this traditional meal best with a cup of steeped Tetley tea and fresh homemade bread with old-fashioned Crosby molasses. Truly authentic Newfoundland and Labrador cuisine. Posted on June 13, 2015, in Cuisine, History and tagged cuisine, fish, fish and brewis, Food, meal, Molasses, Newfoundland, purity. Bookmark the permalink. 2 Comments. It is a real traditional treat!